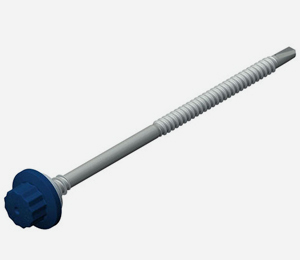 A2/304 stainless steel composite panel moulded fastener for fixing to light section steel. Supplied pre-assembled with an Aluminium / EPDM rubber 15mm diameter sealing washer, normally used in wall applications. 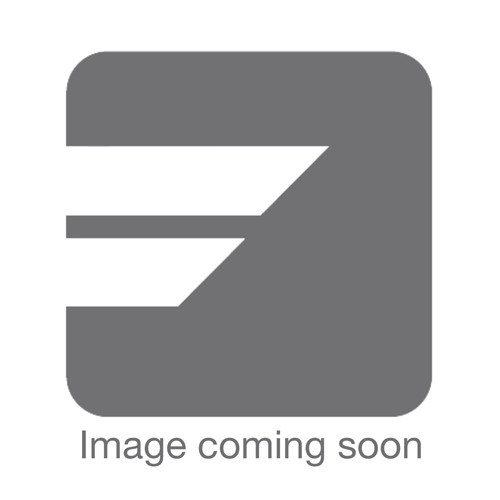 A2/304 stainless steel composite panel moulded fastener for fixing to light section steel. Supplied pre-assembled with an Aluminium / EPDM rubber 19mm diameter sealing washer, normally used in roof applications. A2/304 stainless steel composite panel moulded fastener for fixing to light section steel. Supplied pre-assembled with a lacquered Aluminium / EPDM rubber 29mm diameter sealing washer, normally used for fastening rooflights.